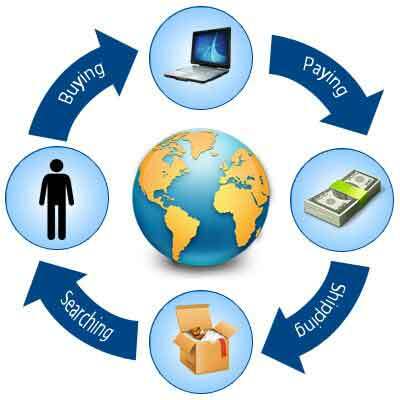 E-commerce implies business transactions involving transfer of information over the internet. This is the most visible business development of the world today. Businesses that are not exploiting their potential will be left behind in their business pursuits. Through unlimited exposure, e-commerce has created unprecedented opportunities and benefits for businesses. High street presence coupled with online existence is certain to give a quantum leap to any business, new or already established. Q-vantage has a dedicated team for customized e-commerce solutions. Our experts will help you create your online store to expand business and transact goods and services over the web with no hurdles of time and distance. We also provide services for professional website designing for your e-commerce store as well. With almost a decade of experience in providing e-commerce solutions, we guarantee to create a creative and professional e-commerce online store customized to our clients requirements. Our experts have immense capabilities to handle all aspects of e-commerce projects. Contact us today for more information. Walmart is shifting its business model. Going forward, the nation's largest retailer doesn't want to be defined by its stores. 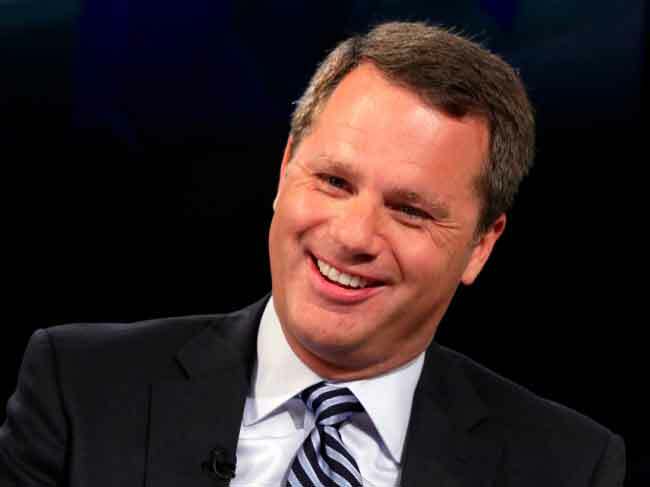 "This company, over time, is going to look like more of an ecommerce company," Walmart CEO Doug McMillon said Thursday at Walmart's annual investor day in Bentonville, Arkansas. He said stores will remain vital to Walmart's future. But the company will be cutting back on new store growth, focusing more on same-store sales — or sales at stores open at least a year — and growing investments in ecommerce.